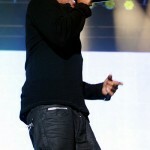 Hip-hop artist Jay-Z performs live on stage at Alexandra Palace in London, England wearing Rockstar Biker Jeans. 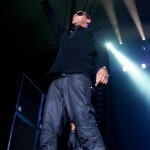 I love this brand is amazing !!!!!!!!!!!!!!!!! !